In honor of January’s School Board Recognition Month, each campus presented the COCISD Board of Trustees with gifts created by students and staff to show appreciation for their commitment and dedication, on Tuesday, January 22nd. Our school board members are locally elected volunteers who are required to attend training each year, as well as a multitude of meetings and planning sessions. They do all of this with no pay for their work. 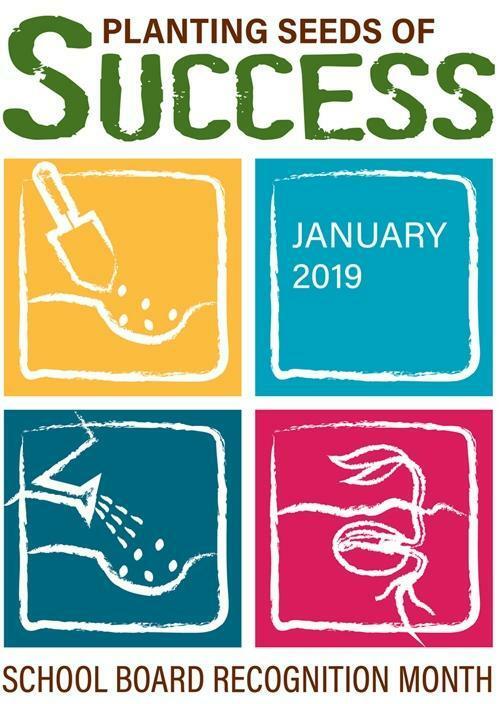 They are planting seeds of success in our students that will result in a fruitful future for the entire community. 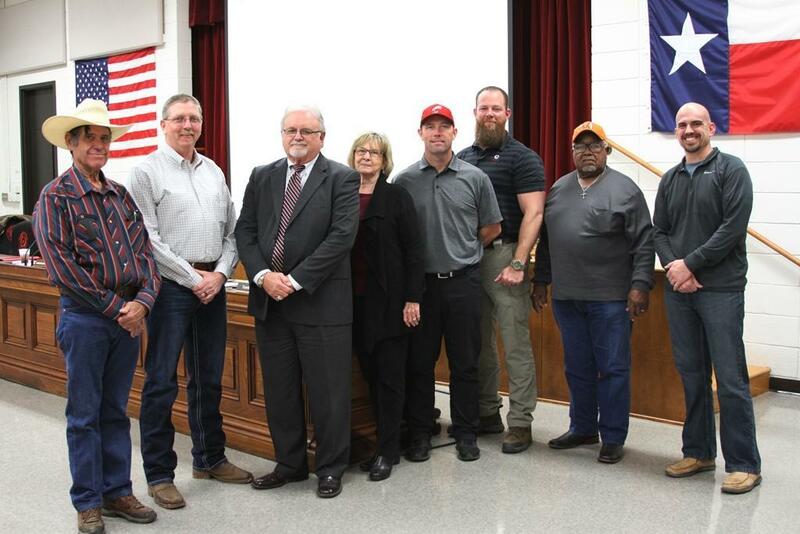 COCISD’s school board is pictured with Superintendent Dr. Leland R. Moore, from left to right: Secretary Dale Richards, Vice President Tony Sewell, President Barbara Moore, and Trustees Travis Dean, Daniel Williams, Berlin Bradford and Paul Buchanan. Thank you for your service!